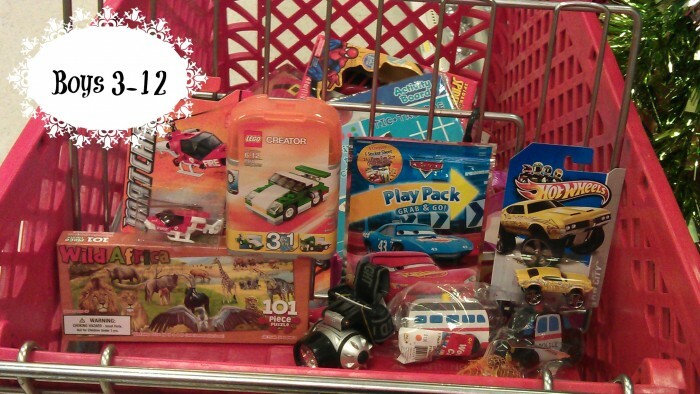 For the past few years I have gone to Target to find stocking stuffers for the kids and have tried to fill it for $15 or under and have shared it on my blog. Here is my list for 2012! I will say, Target is slightly predictable at this point. 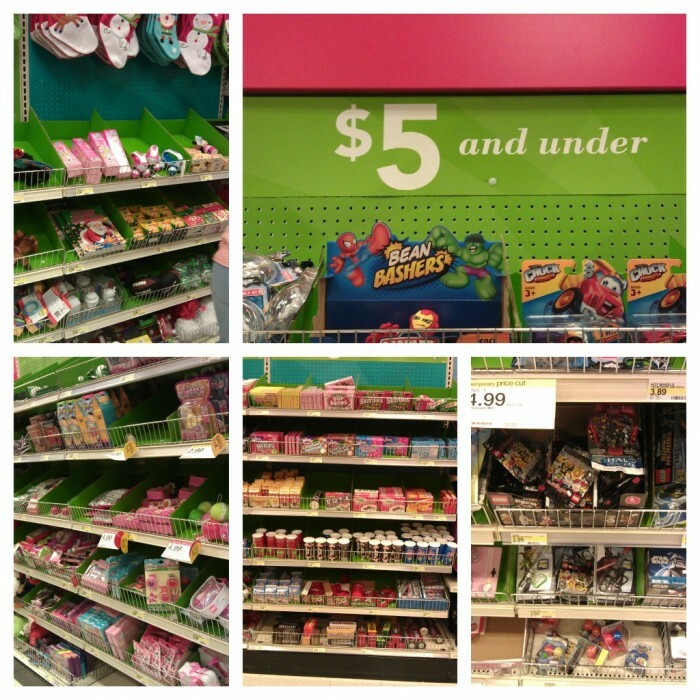 They seem to have the same things in the dollar section each year with a few new things that are pretty cool. Have young boys? 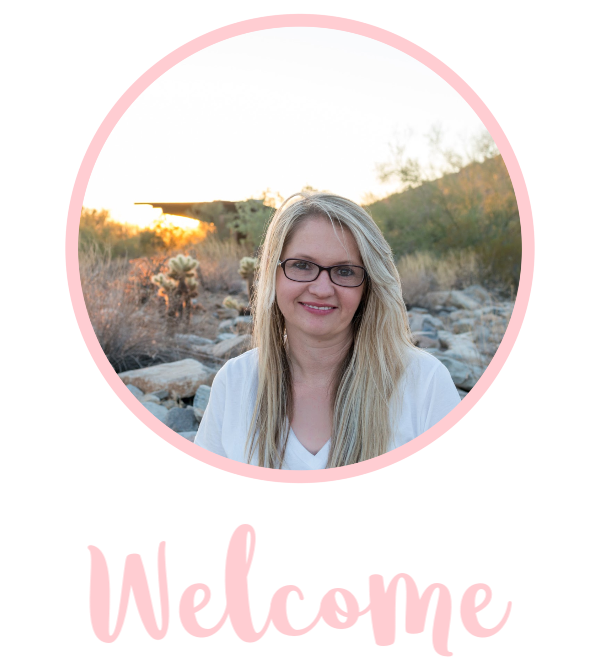 There are a few items I found to stock a stuffing for under $15! Have a young lady to shop for? 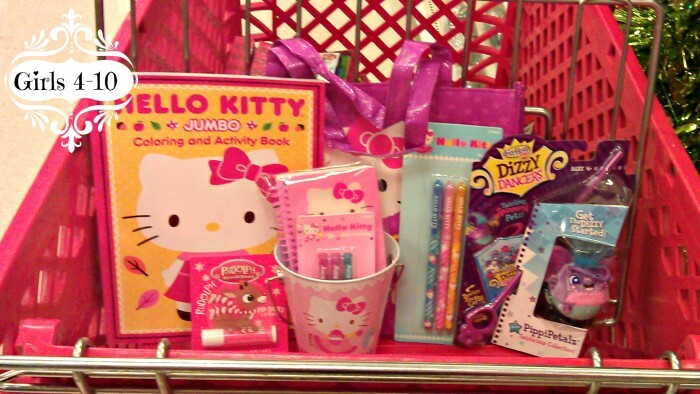 Here is what I found for girls at Target (obviously lots of Hello Kitty)! Have a Clever Tween in your house? Here’s what I found for under $15! After I put these together I found the $5 and under section but it was in the very back! Very cool things from candy to small toys! 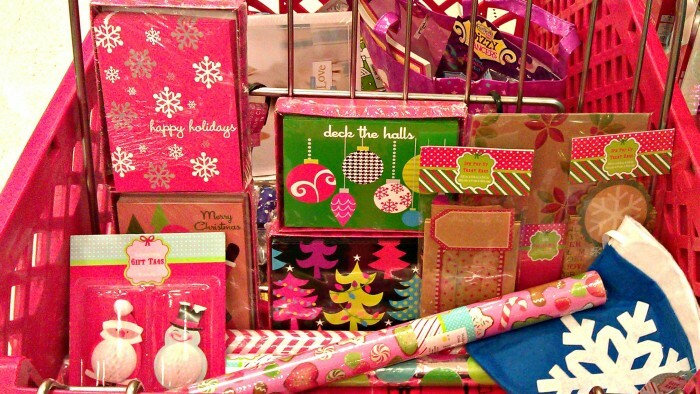 I’m tackling stockings this weekend and I must find the Hello Kitty goodies!! Good deals you scored for sure! !